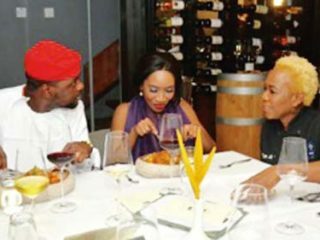 The African Young Chefs’ Competition Team recently hosted winners of The 2017 Future Awards Africa to a fine dining experience by at Tarragon Restaurant in Ikoyi, Lagos. 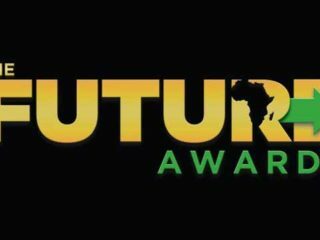 The Future Awards Africa, Nigeria’s foremost awards event, has announced its call for nomination of young Africans with outstanding achievements in 2017. 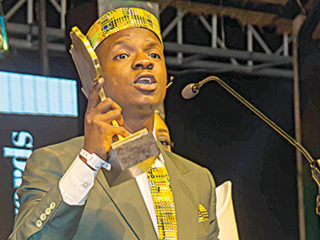 Twenty-one winners emerged in Africa’s biggest youth event, The Future Awards Africa, which came to a triumphant climax on Sunday when it held its annual ceremony, now in its 11th year.